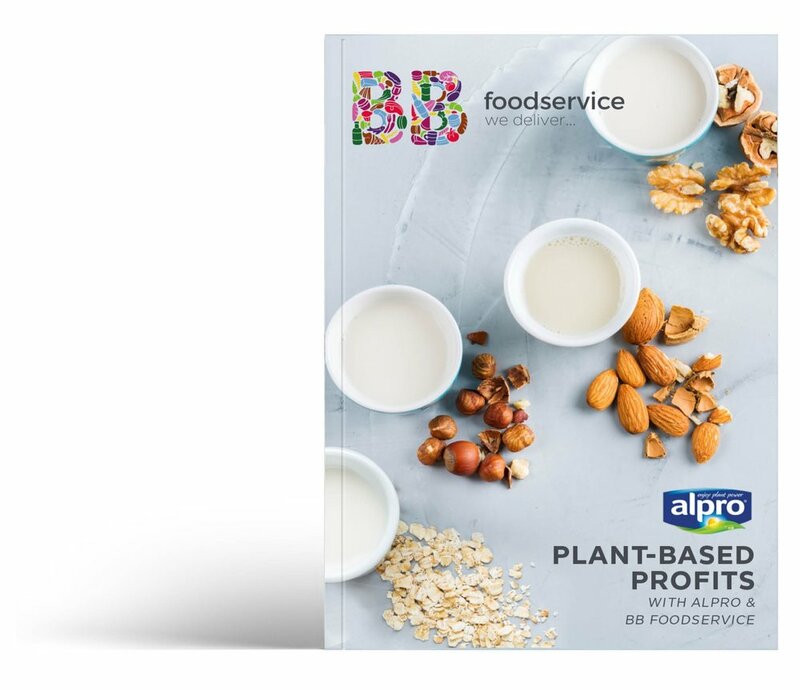 BB Foodservice, the delivered arm of Bestway Wholesale, joined forces with the UK’s market-leading plant-based brand Alpro to educate operators on the profit potential of dairy alternatives, with a new insight report. Plant-based has come a long way since its humble origins as a dairy alternative. It’s made it into the mainstream. From coffee shops to breakfast spots, Plant-based profits offers insight, recipes and advice for operators; covering the driving forces behind the category’s rise to prominence, and consumer expectations. Download the report below to find out more. *By registering, you’ll be added to our mailing list where we serve up the latest news and views in tech, hospitality and food.